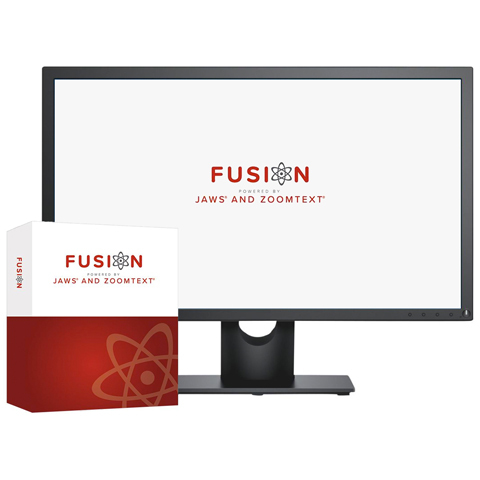 JAWS, Job Access With Speech, is the world’s most popular screen reader, developed for computer users whose vision loss prevents them from seeing screen content or navigating with a mouse. JAWS provides speech and Braille output for the most popular computer applications on your PC. You will be able to navigate the Internet, write a document, read an email and create presentations from your office, remote desktop, or from home. The Worlds Most Popular Windows Screen Reader What is a screen reader? 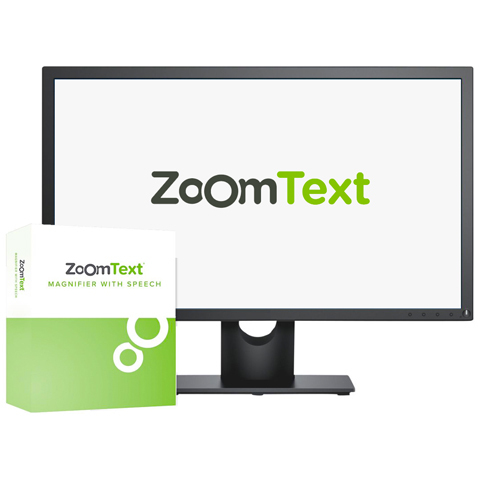 A screen reader is a software program that enables a blind or visually impaired user to read the text that is displayed on the computer screen with a speech synthesizer or braille display. 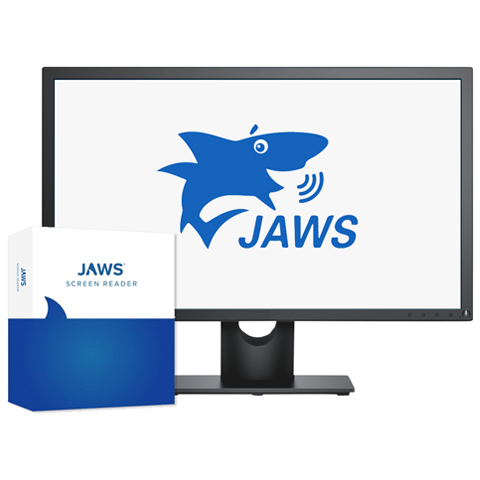 JAWS, Job Access With Speech, is the world’s most popular screen reader, developed for computer users whose vision loss prevents them from seeing screen content or navigating with a mouse. JAWS provides speech and braille output for the most popular computer applications on your PC. Note: The Previous JAWS Downloads Web page has older versions of JAWS for computers still running Windows XP (JAWS 15 and earlier) or Windows Vista (JAWS 17 and earlier). JAWS Help System (self-extracting file) Note: After unzipping and saving the help files, select JFW.CHM to launch the primary help file. JAWS Support for ARIA (Word file): ARIA (Accessible Rich Internet Applications) is assistive technology markup used by Web content creators to make Web pages more accessible for screen readers. This is done by adding specific ARIA tags and elements to HTML code. Read this document to learn more about JAWS support for ARIA markup. If you want to view documentation for earlier versions of JAWS, visit the Previous JAWS for Windows Downloads page and download the appropriate JAWS version. Install this program and then look in the Help folder to find the product documentation. Find the version that is right for you. Multi-user licenses are available on request. Please call our Sales department at (800) 444-4443. Monitoring your organization’s accessibility that goes beyond just reporting with ARC.